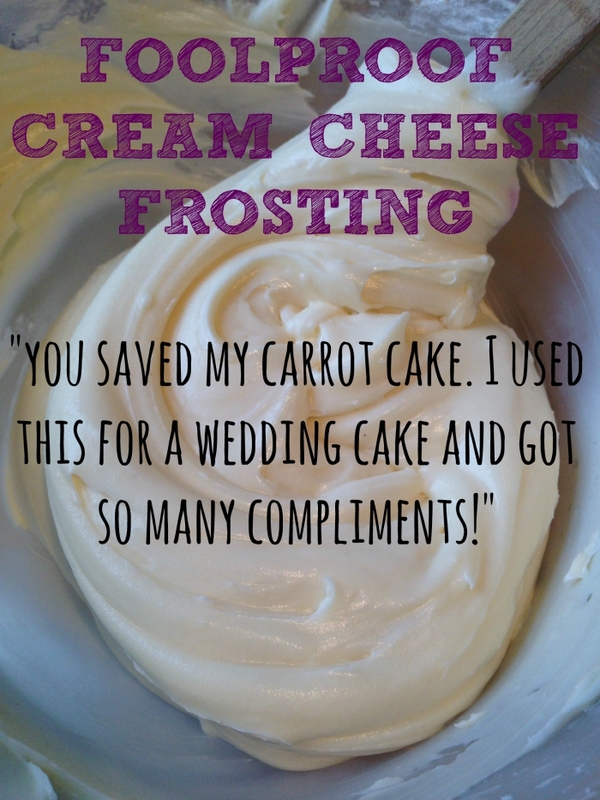 Great cream cheese recipe!! saved my life. I changed it a little By adding 500g of Philadelphia cream cheese to 100g of butter. I used one cup of icing sugar. This was literally the best recipe I have ever found. Thank you so much!! Looks yummy! Cannot wait to try out. Hiya! I found your recipe on Pinterest. I’ve made it a few times and I’m afraid to say that it’s always come out a lot runnier than you describe. However, I’ve tried it today with a few alterations and it’s much better! I used lemon zest rather than lemon juice. I also didn’t microwave the butter, I only used room-temp butter. I also ended up using less icing sugar as a result, using only 500g. It came out great! Thank you for leading me in the right direction. I’m not sure why mine didn’t turn out like yours but it was surely me doing or not doing something that I should lol, hence the 5 star rating. i’m using your rainbow cakr as a base for ombre caKe. Do you recommend using this for outside as well as layers – i was toyong with using buttercream To decorate to get right swirly effect. Any advice.